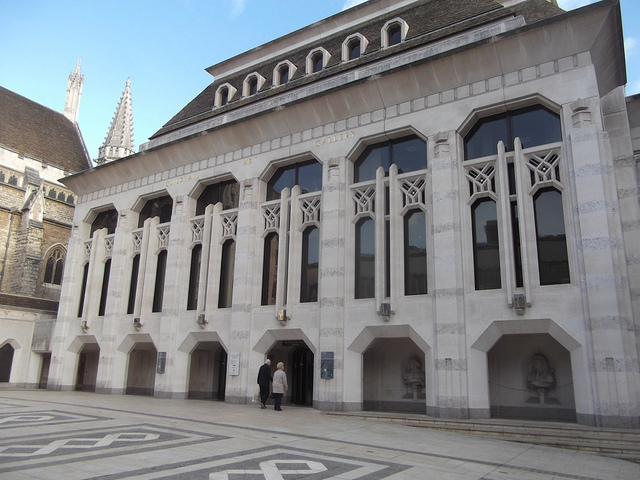 Located in the heart of The City, Guildhall Art Gallery was established in 1886. It contains works dating from 1670 to the present day: 17th century portraits, Pre-Raphaelite masterpieces and a fascinating range of paintings documenting London's dramatic history. You can also visit the ruins of an ancient Roman Amphitheatre, which was discovered by archaeologists in 1988 and now part of the gallery.